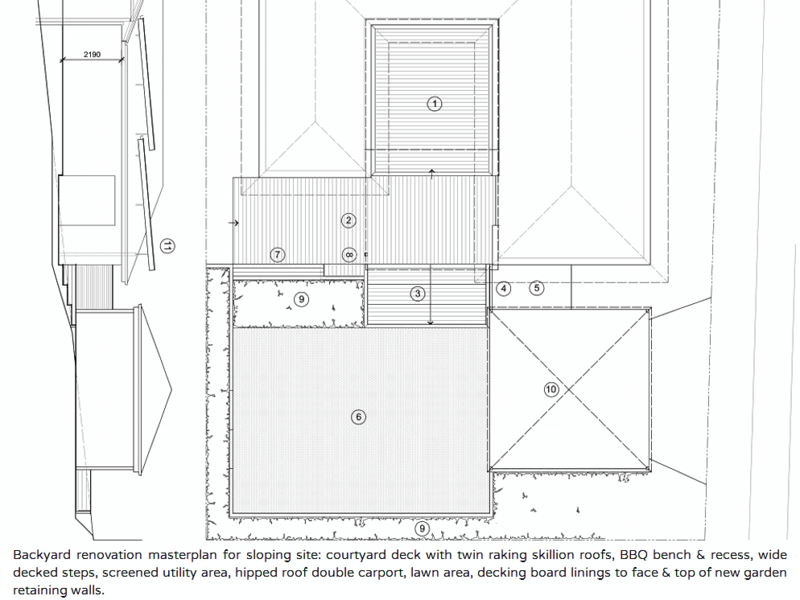 Design plans are fundamental to our quotations. 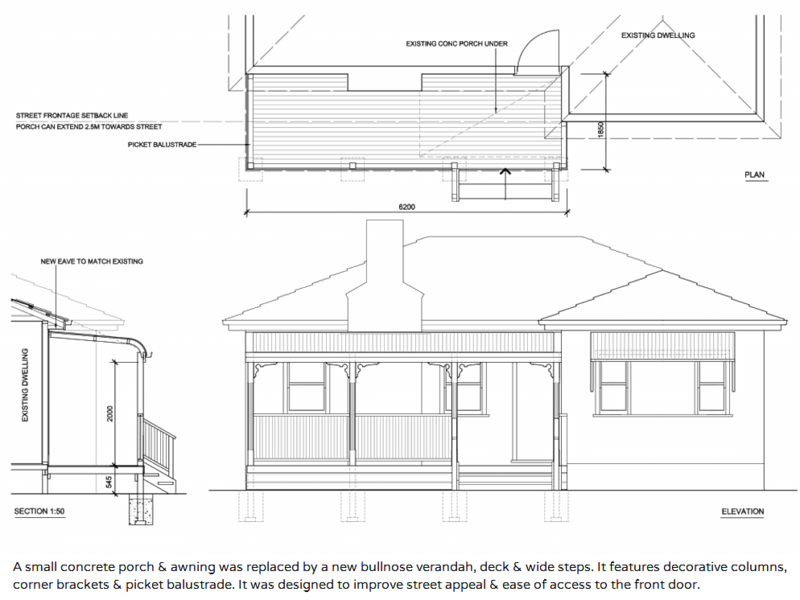 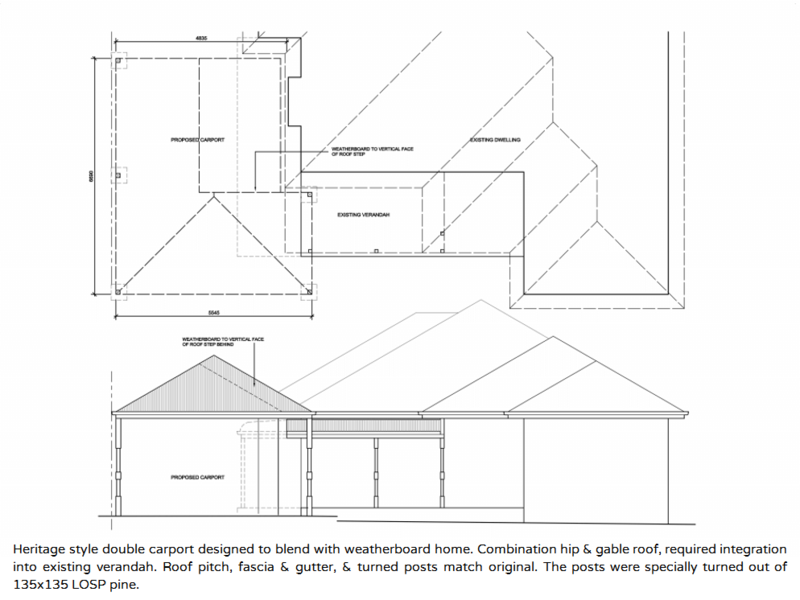 A design is developed & tailored to your needs, expectations & aspirations, suited to the project context. 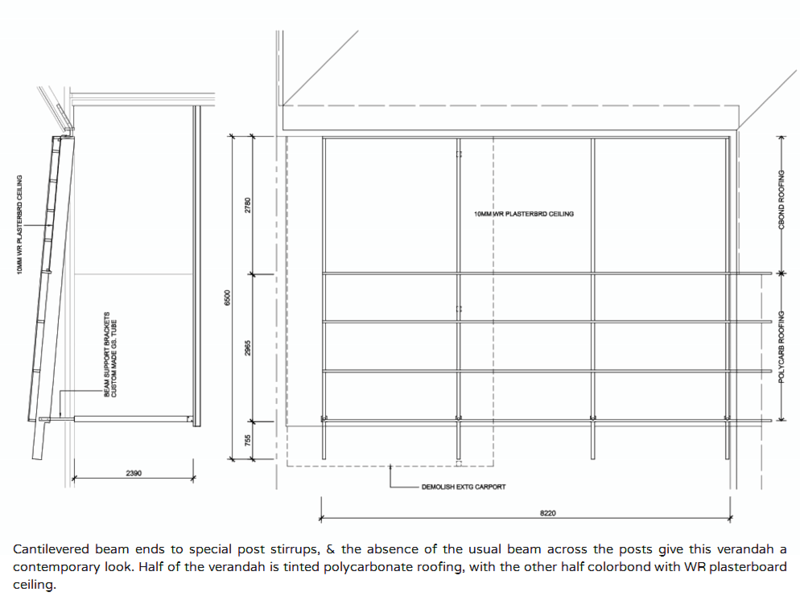 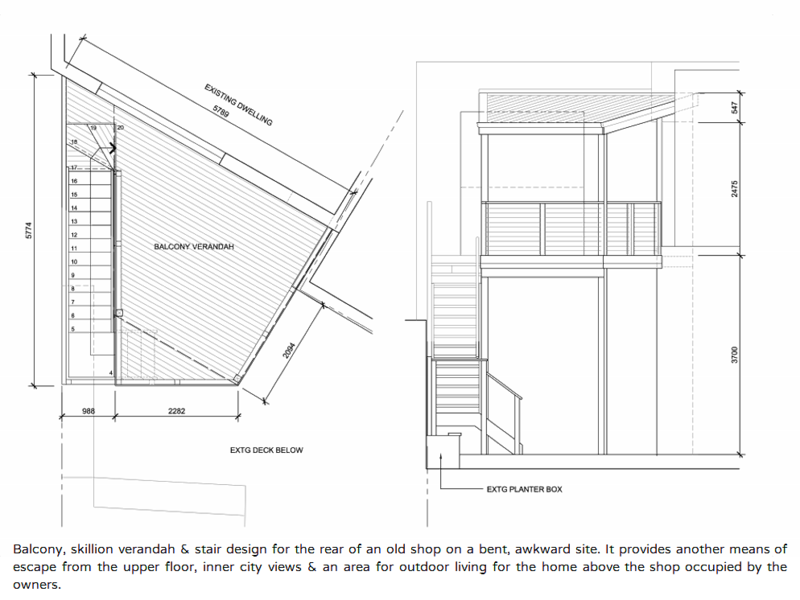 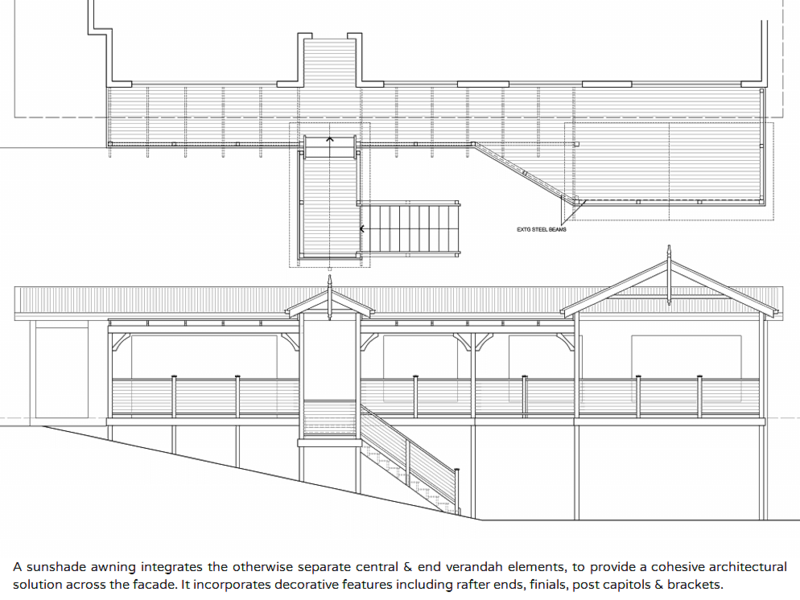 The design plans & information in the slide gallery above are a representative sample of the plans we produce for our clients as part of our initial quotation. 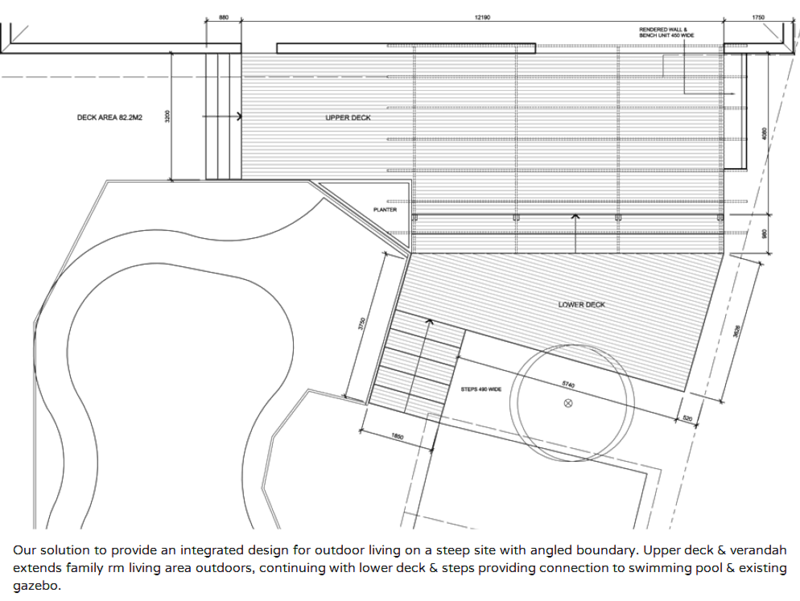 We hope you will find some inspiration or ideas for your new alfresco or patio project while looking through these design plans. 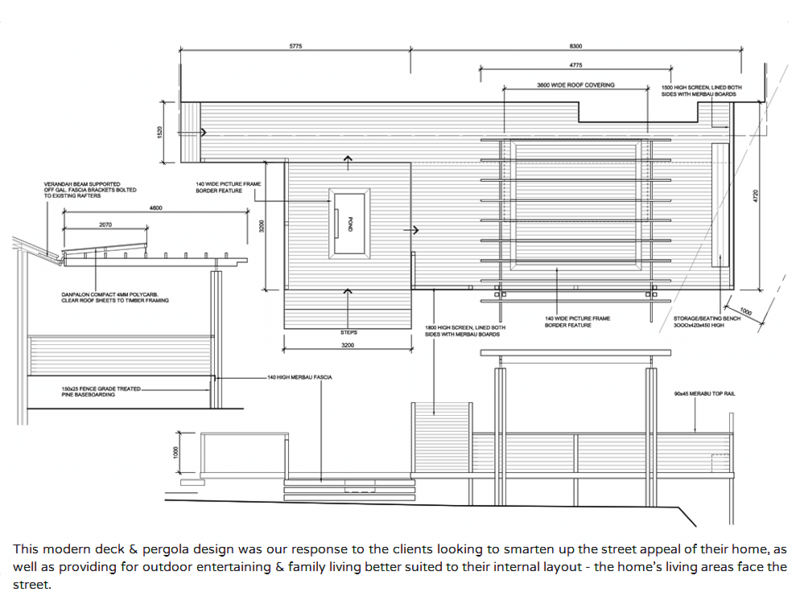 Please contact us even if the outdoor project you have in mind may not require design input. 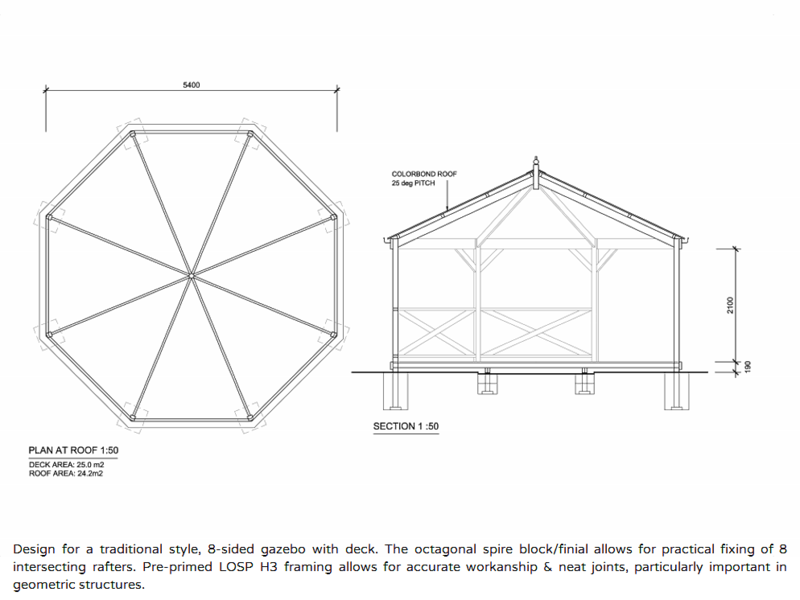 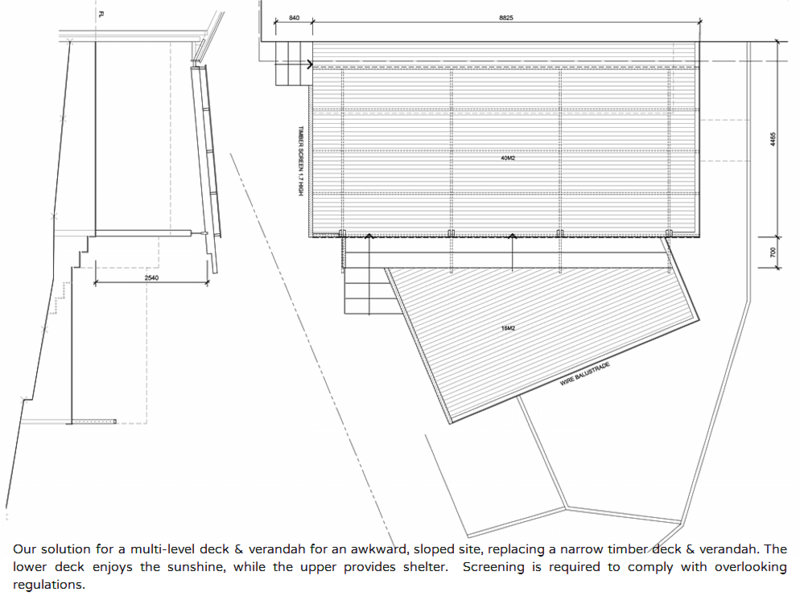 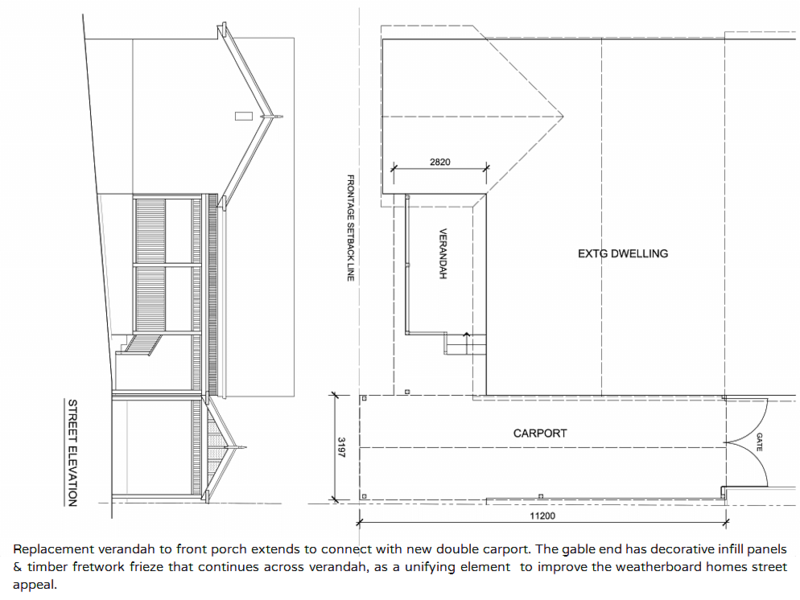 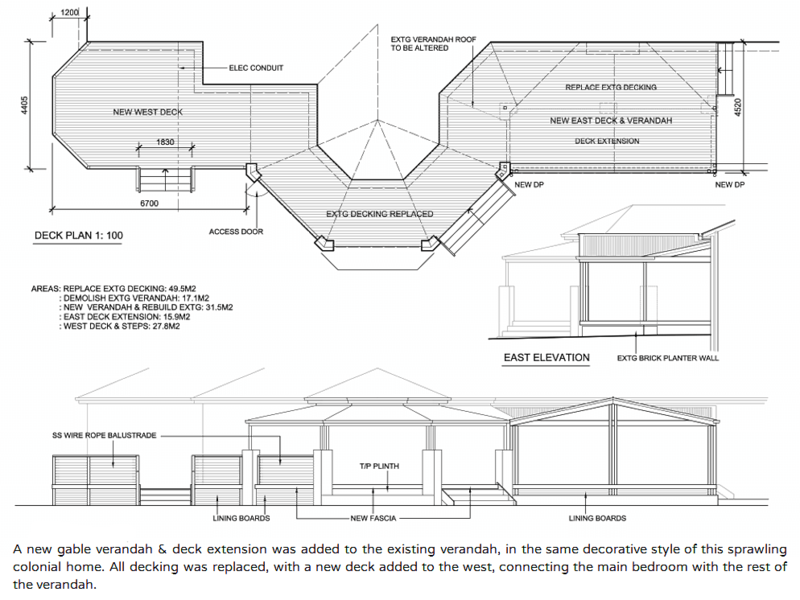 We are just as happy to build a small rectangular deck as anything more complicated!